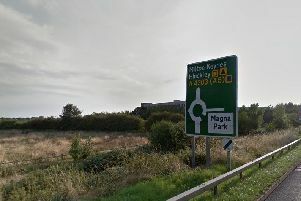 Leicestershire Police said that the motorcycle rider was involved in a collision on the B6047 at 9.43am on Sunday, March 31. 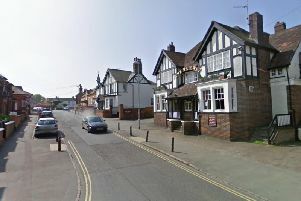 The collision happened on Melton Road, Lowesby, and involved a black BMW R9 motorcycle and a white VW Transporter camper van. Police said that the motorcycle rider was taken to University Hospital Coventry by air ambulance, where he subsequently died later the same day. Anyone with dashcam equipment is encouraged to check the footage and contact officers if they have anything that may help with the investigation.